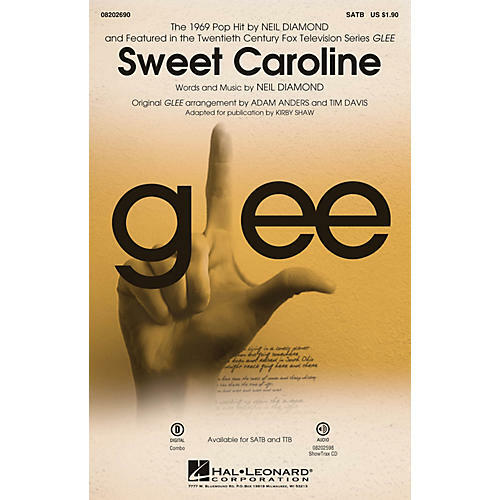 From the cast of Glee, Puck (Mark Salling) steps out in a solo turn on the pop hit from 1969 by Neil Diamond. Your guys will totally groove to the irresistible hook! Available separately: SATB, TTB, ShowTrax CD. Combo parts available as a digital download (tpt 1-2, tsx, tbn, syn, gtr, b, dm). Duration: ca. 2:30.